to shudderingly sing of discovery’s joys. which I could not knot to stanzas of sound. amusement and optimism. My body felt like lifting up while I was reading the poëm. 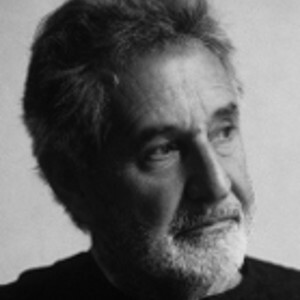 The work of Breyten Breytenbach includes numerous volumes of poetry, novels, and essays, many of which are in Afrikaans, many translated from Afrikaans to English, and many published originally in English. In 2000, Breytenbach published Lady One: Of Love and Other Poems, a collection of poems for his wife that includes images of east Asia, southern Africa, and Morocco. The combination of the personal and the global in the poems reflects a marriage that, because it was considered taboo under South African apartheid laws, led to the poet’s original exile. Known as the finest living poet of the Afrikaans language, Professor Breytenbach’s verse volumes include The Iron Cow Must Sweat (1964) and Footscript (1976) and they feature rich visuals, a powerful use of metaphor, and a complex blending of references from Buddhism, Afrikaans idiomatic speech, and recollections of the South African landscape. He has been honored with numerous literary and art awards, including the APB Prize, CAN Award (five times) Allan Paton Award for Literature, Rapport Prize, Hertzog Prize, Reina Prinsen-Geerling Prize, Van der Hoogt Prize, Jan Campert Award and Jacobus van Looy Prize for Literature and Art.